Attention to Detail: St Ignatius Loyola Railing in Your Face! 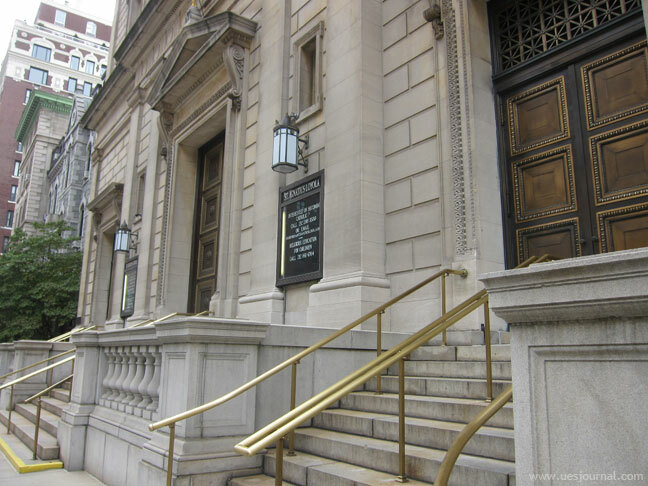 Church of St. Ignatius Loyola on Park Avenue. 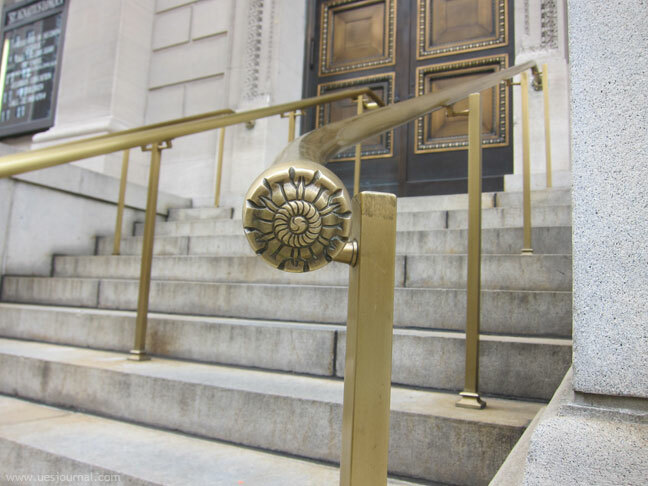 Author rebsPosted on August 19, 2012 Categories In the BricksTags Architecture, Brass, Detail, Ignatius, Ignatius Loyola, Loyola, park avenue, Railing, Saint Ignatius, Stairs, upper east sideLeave a comment on Attention to Detail: St Ignatius Loyola Railing in Your Face!